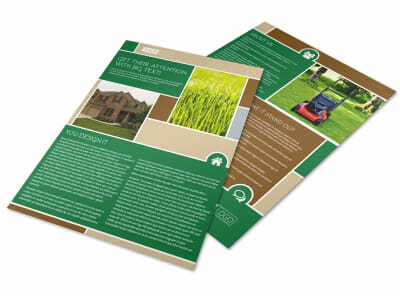 Customize our Elite Lawn Care Flyer Template and more! 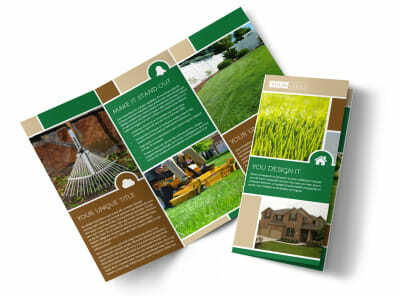 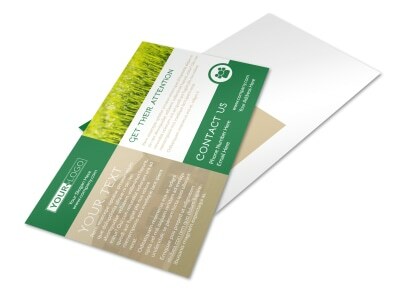 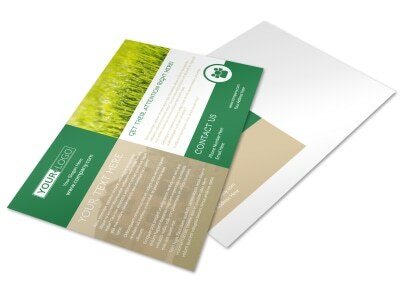 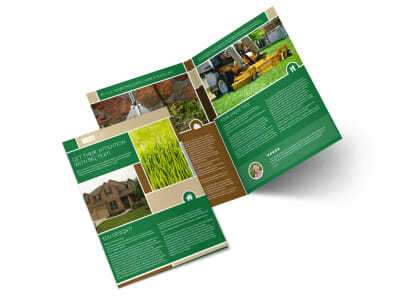 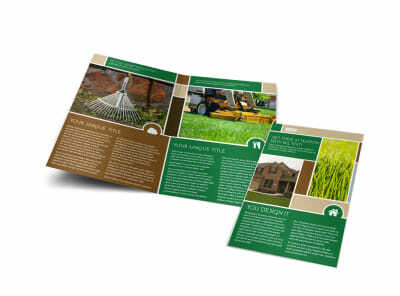 Chop away some competition by creating your own flyer to promote your lawn care business. 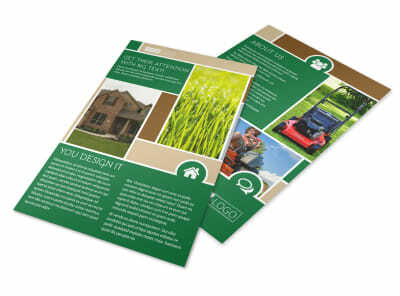 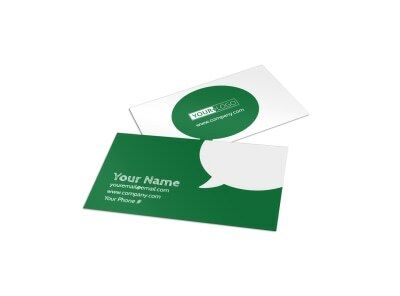 Include specials you may be running, your contact information, and personalize by adding photos of previous work done. 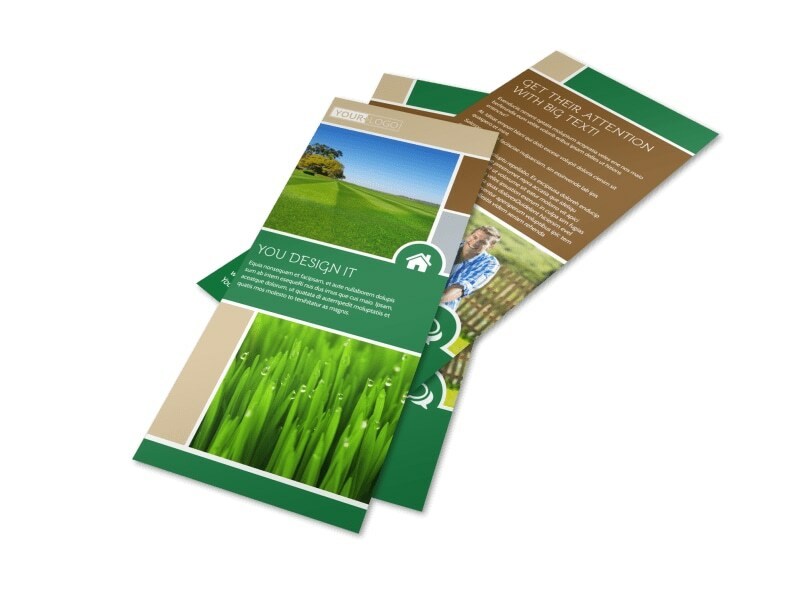 Once you’ve created a one of a kind flyer, you can print from where you are for faster access or let our professionals do the work for you.